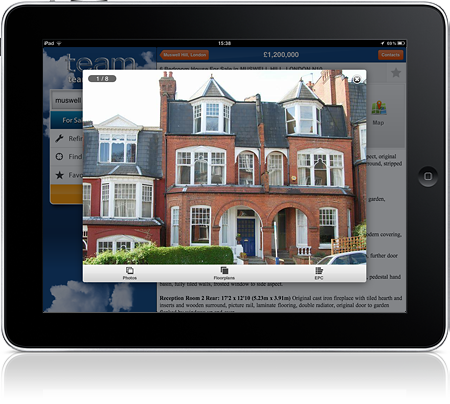 Your company’s new iPad property App from Resource Techniques will be one of the most advanced on the market today. Unique to you with a bespoke design that is consistent with your brand. 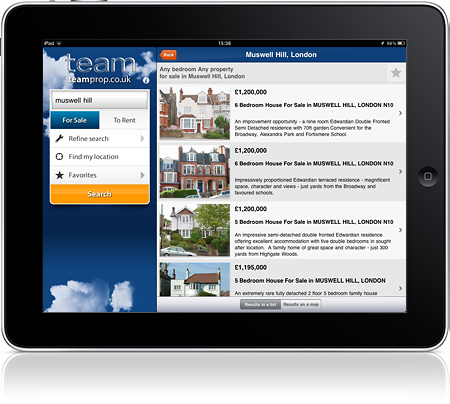 The App features dynamic search capabilities that enable the user to find the perfect home, whenever and wherever they are. 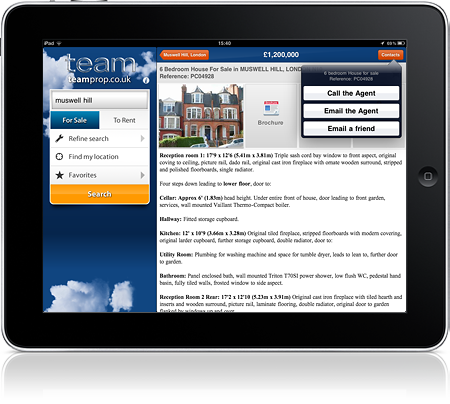 Bespoke design consistent with your company’s branding. 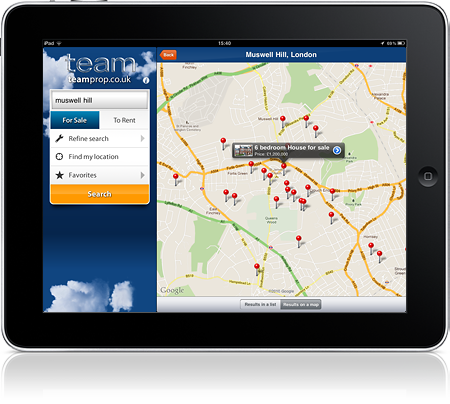 Location aware GPS technology pinpoints where the user is and pushes property to them.